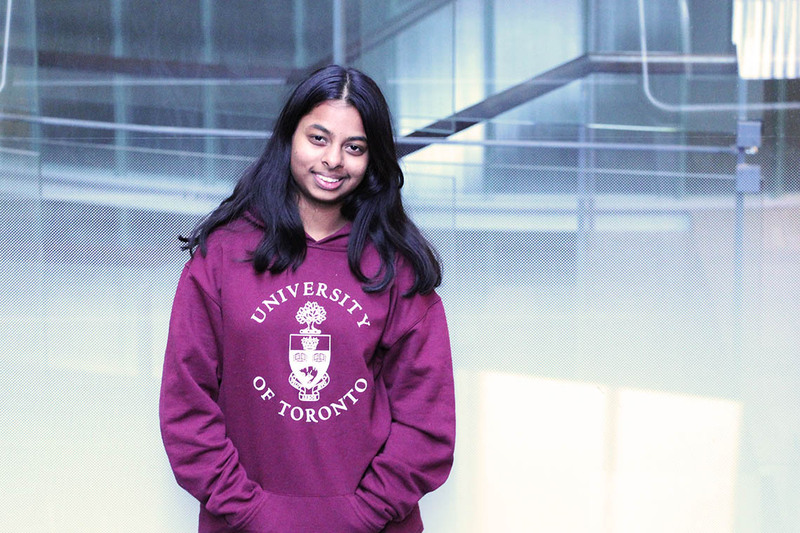 It’s that spirit of camaraderie and learning she looks forward to building at this year’s UofTHacks, a 36-hour event of code and community that is entering its sixth year in 2019. Applications are open and the executive team is looking to grow the event beyond the Greater Toronto Area, by providing transportation to the University of Toronto from other key hubs, including Waterloo. “I attended UofTHacks in first year, four months into my degree. I formed a team with three other first-years. We didn’t finish coding, but we made a good prototype and presentation and ended up in the top 10, which is something we never expected." All-night snacks. Contests. Nerf battles. There's something happening at all hours that isn’t code. “It's a lot of fun. Even if you're not participating, you will see the energy and enthusiasm of everyone,” she says.